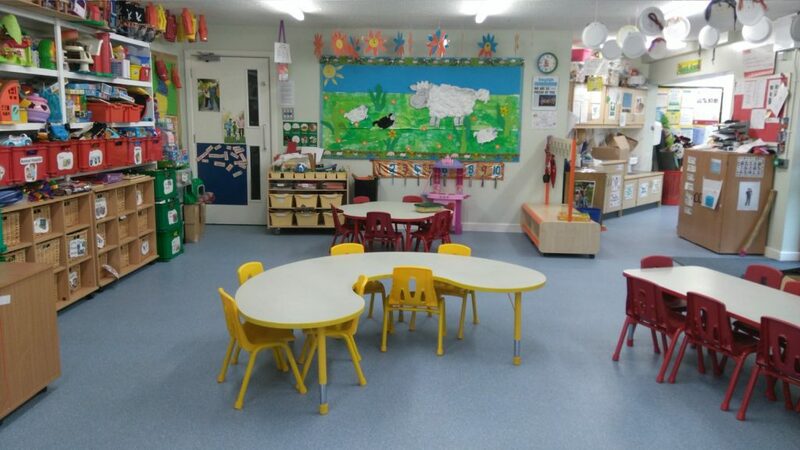 Our pre-school offers fun-play and learning for under 5’s, with close links to Stilton Primary School. We welcome children from 2 years 6 months to our afternoon sessions. 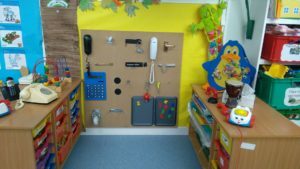 From September (in the year before they start School) our children move to morning sessions where we slowly introduce more structure in preparation for school life. In the Summer Term our Rising 5’s programme includes weekly visits to Stilton Primary School. 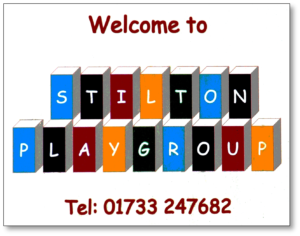 From September 2017, Stilton Playgroup will offer a limited trial of the Government’s new extended childcare entitlement scheme. Sessions will run from 8:45am to 3:30pm Mon-Thur, and 8:45am to 11:45am on Fridays. Click here to see if your family is eligible. Contact Playgroup for more information and to register your interest. Also from September 2017, the older children attending morning sessions can also stay for Lunch Club until 12:30pm. All they need is their packed lunch! 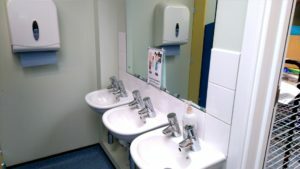 For details, contact Playgroup. For further information, please contact 01733 247682. Stilton Playgroup was rated as GOOD in our latest (2015) Ofsted inspection. You can download the full report from the Ofsted website.